I discovered solo travel long before it was trendy. For me, it was mostly out of necessity. I wanted to travel, and many times in my life I didn’t have people to travel with me. I remember many solo road trips. Often the destination would be a friend’s home but sometime I was completely on my own the entirety of the trip. After Kevin died, returning to solo travel felt like second nature. 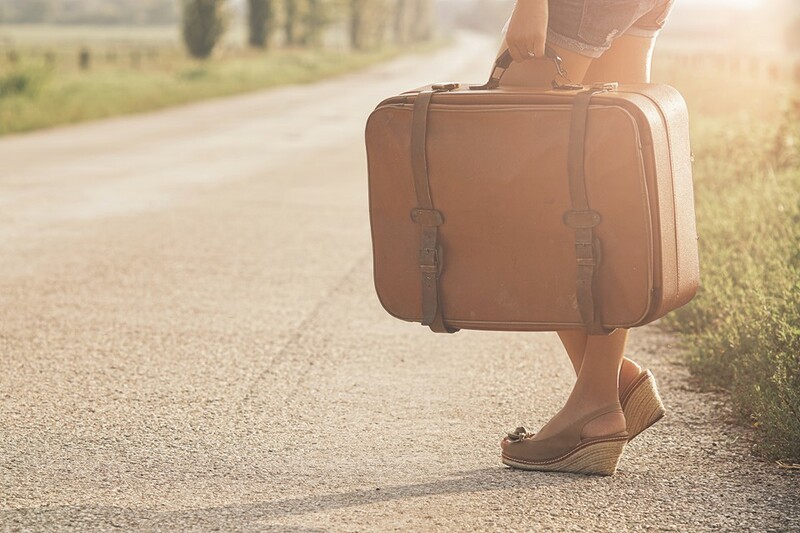 We had a long-distance dating relationship, and having only been married 1.5 years before he passed away, I had traveled more on my own in my lifetime than I had with him. But I know this isn’t always the case. Since 2012 I have been giving workshops focused on three topics: Grief, Nature, Travel. Many of these workshops incorporate a combination of all 3 because I feel that all 3 are incredibly intertwined. But for the purposes of today’s blog, I’m sticking on one topic: travel. Specifically, solo travel. If you aren’t sure about joining a Widow Voyages trip quite yet, but you still want to travel, how do you go about “getting back out there” after your travel partner has died? Camp Widow San Diego where he talked about visiting places of significance, of which much of his book “Two Kisses for Maddy” focuses upon. His workshop reminded me of my first summer as a widow. I kept returning to Assateague Island, MD again and again hoping to recreate the experiences I had once had there with my late husband Kevin. No matter how often I returned, it was never the same. 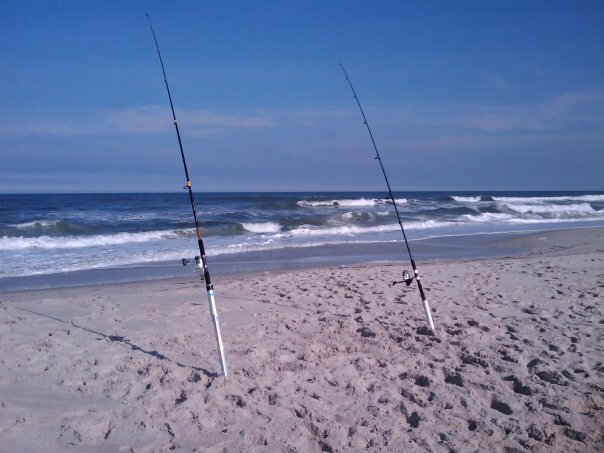 It took me nearly 7 years of going back to Assateague Island for me to make the trip my own which included making different stops along the way, staying somewhere else, not packing my fishing rods, and doing activities I wanted to do like biking. So…”How do I get back out there?” (as it relates to travel). Start small. Day trips are the best way to ease yourself into new situations if you have never traveled, or traveled seldom, on your own. Go to a place you’ve been before, a place you know of, or a place that someone you know has already visited. Tripadvisor will become your lifesaver; it has been that for me as I plan trips for Widow Voyages. I want to make sure others love these places and to see real-life pictures of the places we are going to visit and in-person reviews instead of the stock photos and advertising copy on the company website. But here’s the most important information I can pass along to you: SAFETY. PRE-PLANNING. PLANNING FOR SPONTANEITY. I spent the first year I was widowed with my Jeep Cherokee always packed to get away at a moment’s notice. I had a small apartment with limited storage and found it easier to keep my vehicle packed and ready for an adventure so that if I wanted to escape, as I often did that first year, I could just go! Planned spontaneity. I still live life this way, although the packing has gotten smaller over the years as my storage options have increased. One of my dreams with starting Widow Voyages was to help equip widows and widowers with the knowledge and confidence they need to explore on their own. Do I want you to join our trips? Yes! Do I want you to find joy by traveling on your own and getting out there again? Yes! Whether it’s one on of our trips, or on your own, I hope you can find some time and confidence to explore.